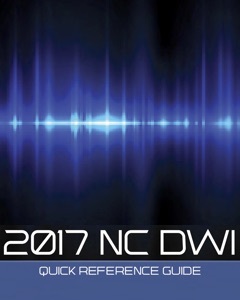 Remember, a DWI arrest does not mean you are guilty or will be convicted. 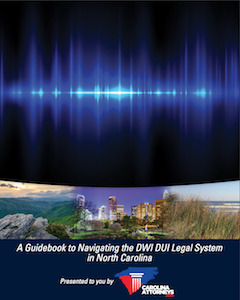 Let us help you take the guesswork out of your DWI case. We offer free consultations and answer our phones 24 hours a day. Take the first step to protect your rights and get the representation you deserve. 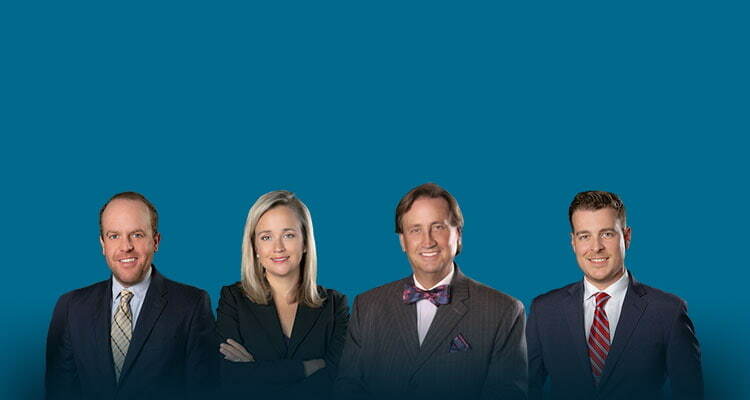 Pick up the phone and call Powers Law Firm at (704) 342-4357.